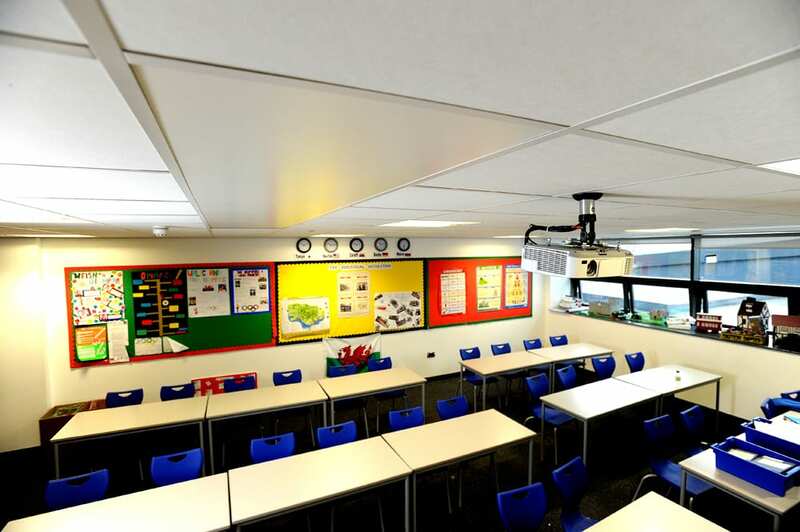 Colleges, Schools & Universities looking for a comfortable, invisible source of heat can score top marks on both counts with Solray Radiant Panels. Usually installed in the ceiling but also on walls and even floors, our panels provide a space saving energy efficient solution that is bad news for conventional convective systems. Our panels feature in hundreds of schools, college & University projects across the UK.